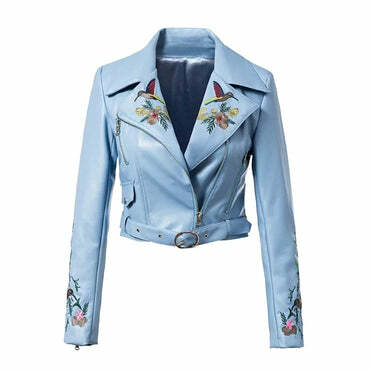 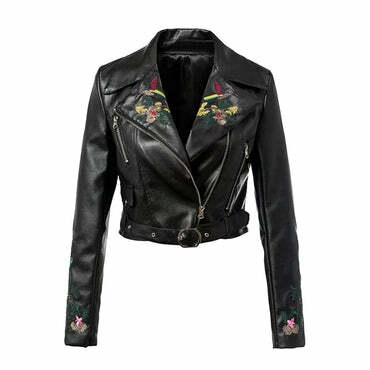 Noir Brillant is a wardrobe must have, with a traditional ever green motor bike style collar and zip at the front this women genuine leather jacket is great for all year weather. 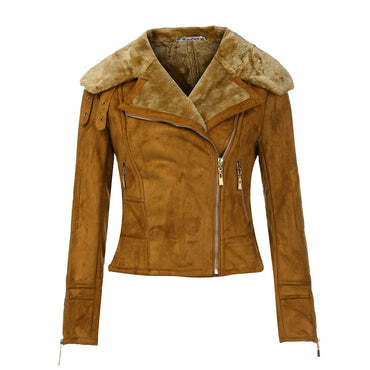 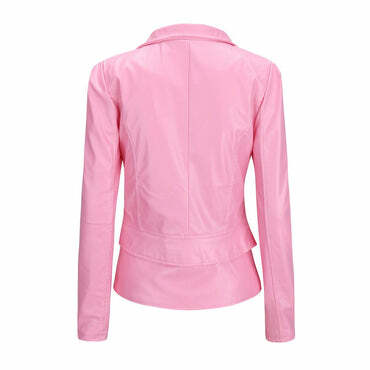 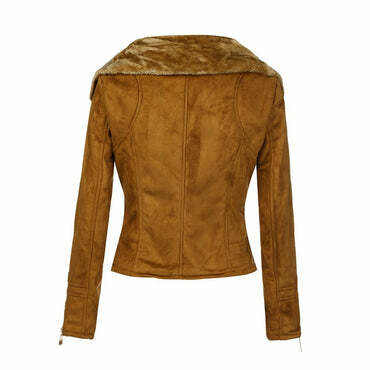 With ever green style this jacket would add an instant cool look with your jeans. 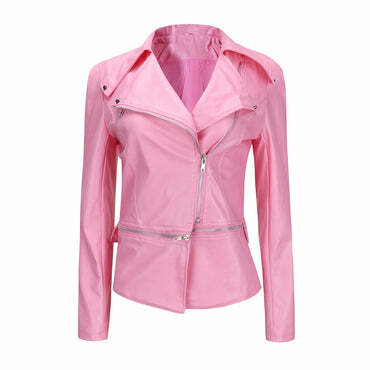 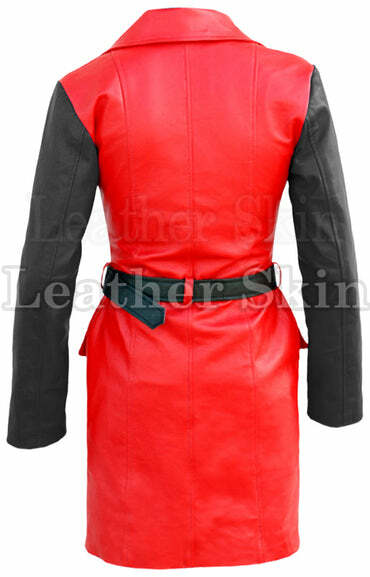 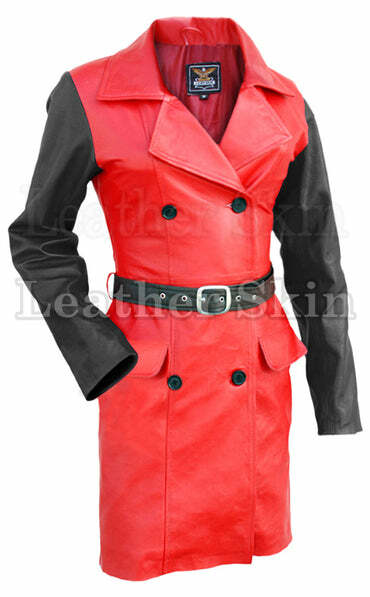 Faux Leather Jackets Lady Fashion Embroidery Motorcycle Coat Biker Gray Pink Black Zipper Outwear with belt.